Do you want to learn to read and speak Latin? 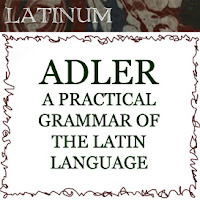 Latinum uses the classical pronunciation of Latin, in line with the recommendation of the Association of Latin Teachers. Latinum's spoken Latin course has been online since 2006, originally with YouTube and a Podcast; Latinum is now on Patreon, and uses a subscription model. You can unsubscribe from the service at any time; it only costs a small amount to dip in and try. 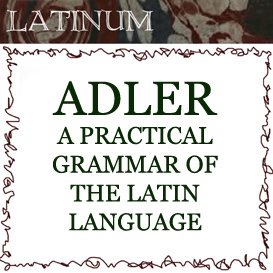 These include the Adler Audio Course- with over 191 hours of Latin audio resource materials. Latinum's Catalogue is now to be found on Latinum's Patreon, where all these amazing materials are located. For a small monthly subscription (becoming a patron) , you get access to our entire back catalogue of Latinum's Courses and resources.